And Make Your Healthcare Systems Seamless! 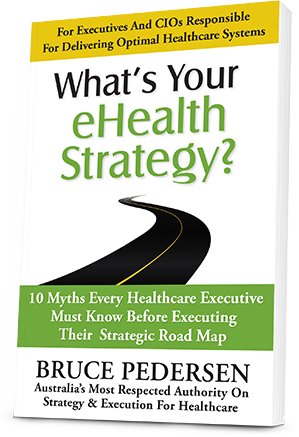 Bruce Pedersen is Australia's most respected authority for strategy and execution in healthcare. For over 30 years he has been highly sought after by executives and CIOs to ensure the successful delivery of their health care systems. Bruce has delivered all sizes of ICT projects for large hospitals and healthcare organisations in Australia and New Zealand and spearheaded the implementation of EMR across New South Wales - one of the largest successful EMR implementations anywhere in the world. He has led IT roadmapping exercises, pre-go live checks, and post-go reviews for numerous private and public healthcare organisations. As founder of The Checkley Group, Bruce works with area health services, hospital boards, and agencies in reviewing programs, setting strategies, and providing advice on staffing. Today's complex healthcare environments have multiple clinical systems that must work together seamlessly and, at the same time, be aligned with short- and long-term organisational strategy. More importantly, Bruce will shift your mindset to higher level of strategic planning that encompasses people, systems, capabilities, and technology. When it's time to direct resources to get something done, you'll know which strategy is the right one and how to measure its success. If you're an executive or CIO responsible for the optimal delivery of healthcare systems, you can't afford to be left behind as the world of healthcare continues to move forward. A consultation with Bruce will show you how to create the right eHealth strategy to ensure that your organisation is on target and not left behind in the rapidly evolving world of healthcare. 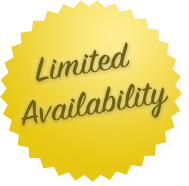 Click below to schedule your FREE session today!